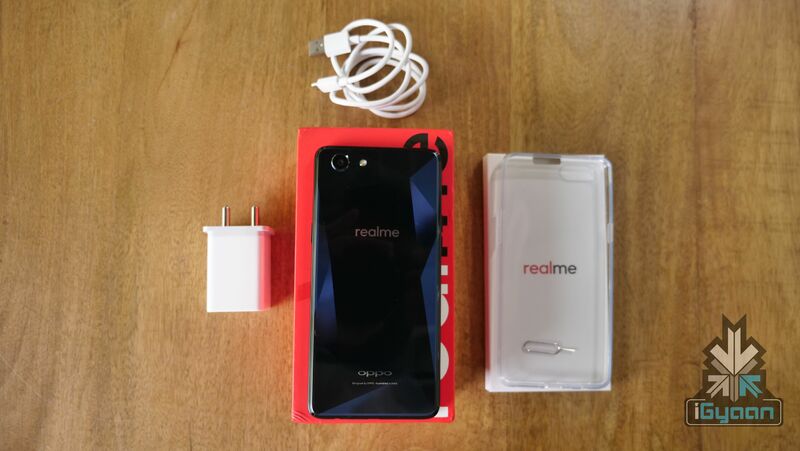 Realme is a Shenzhen based smartphone manufacturer that sells value for money smartphones. 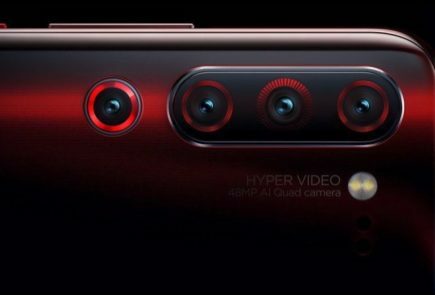 It started as a sub-brand of Oppo, but is an independent company now. 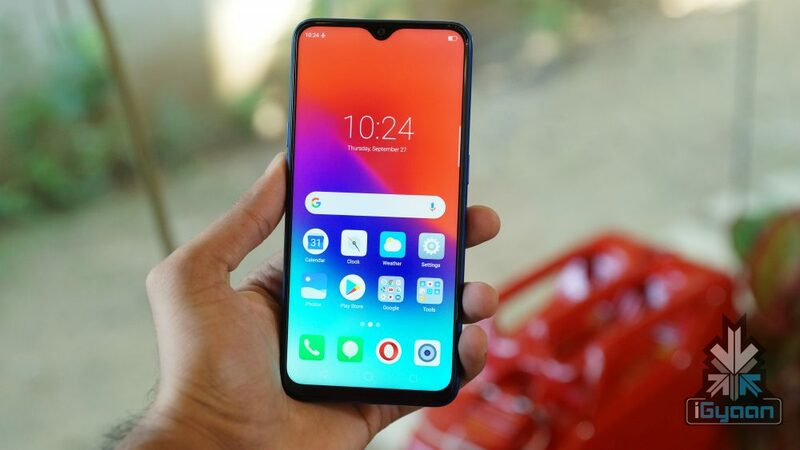 Realme launched their first smartphone, the Realme 1 back in the month of May in India. The smartphone took over the Indian market like a storm owing to its killer pricing and features. 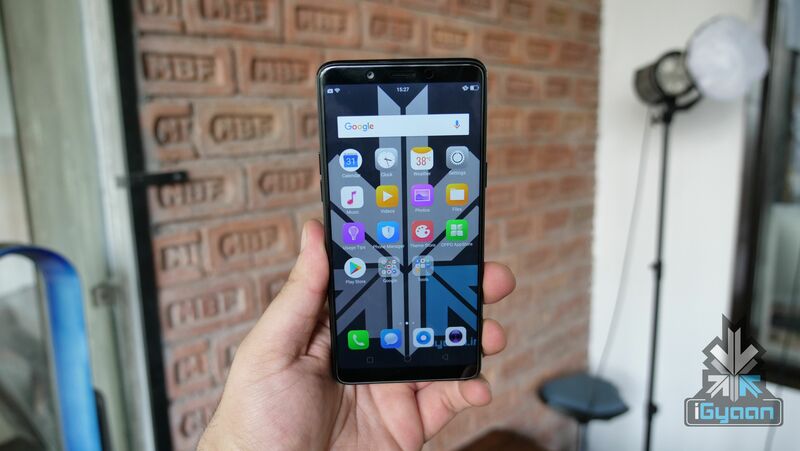 It is the first smartphone to challenge the reign of Xiaomi phones, the budget leader in India. 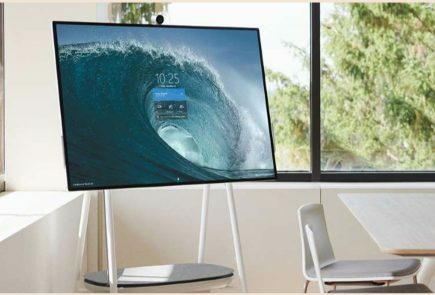 The company is headed by Madhav Sheth in India who has recently tweeted that Realme devices will soon see a price hike. Click here to buy Realme smartphones from Flipkart. The Realme 1 is a beautifully designed smartphone that is built with performance in mind. 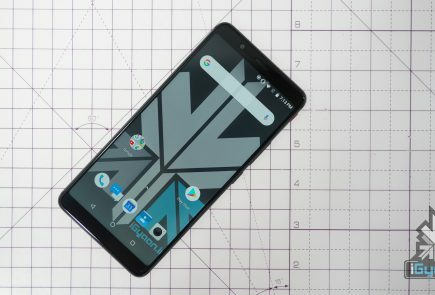 After the success of the former, the company has launched multiple other smartphones. 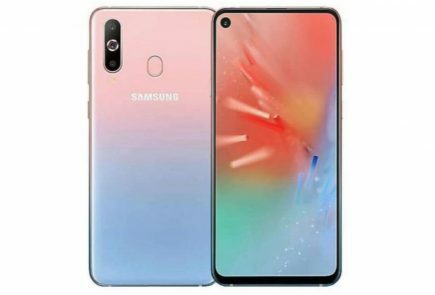 List of the smartphones includes the Realme 2, Realme 2 Pro and the new budget champion Realme C1. The smartphones have seen a warm welcome by the Indian consumers. But, soon they will get a tad bit more expensive due to the decline of the Indian Rupee. The rupee rates are falling and as a brand we actually work on low margins. 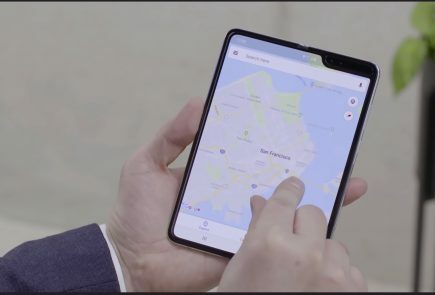 It indicates that we might have to upgrade the pricing, just to make sure that we continue to give you the best technology in our upcoming offerings. We are trying to figure out a solution post Diwali.? A tweet by the CEO of Realme India explains that the company operates on very low-profit margins. And, the fall in the Rupee’s value directly affects the pricing of their smartphones. It has forced them to revise the prices which will see a hike post-Diwali. Previously, Xiaomi had to increase the price of their very popular model, the Note 5 Pro by Rs 1,000 due to the same reason. It was initially launched at a price of Rs 14,000 but the company had to later revise the price to Rs 15,000. The fall in the Rupee’s value will surely affect the pricing of a lot of other smartphones and gadgets as well. Last 2 days @Flipkart to get your favorite Realme devices at best prices . However, the official has posted another tweet stating that the devices will be available at the current prices for two more days. 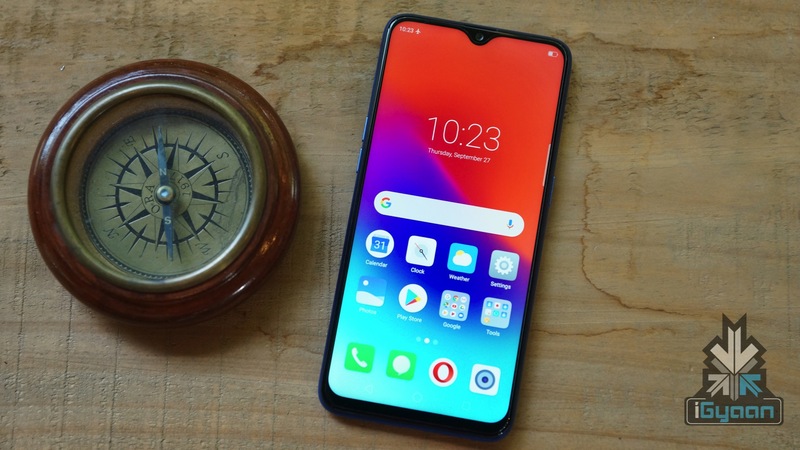 Those of you planning to buy any of the Realme smartphones, now is probably the best time to get your hands on one.